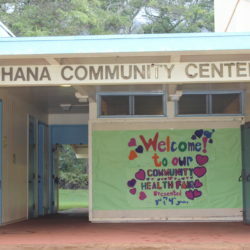 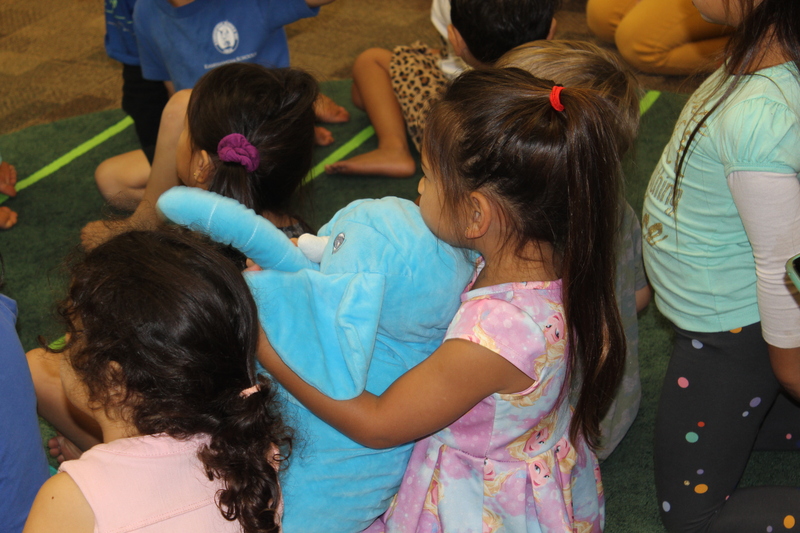 On January 29, Dr. Eric Jayne, Mahea Luafalemana, and Hoala Davis volunteered an hour of their time to educate the young minds at Kamehameha Preschool. 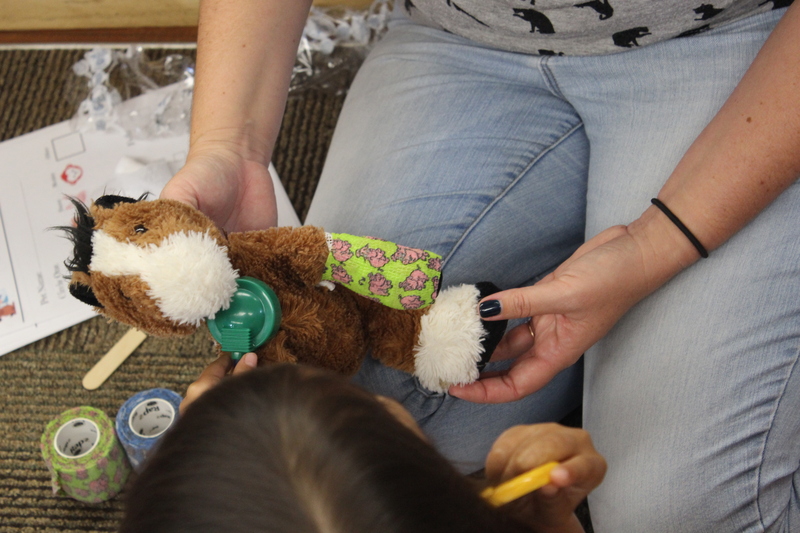 These students were taught what it means to be a vet and vet technitcian, and even got some experience in how to care for animals by performing basic proceedures on stuffed animals they brought from home. 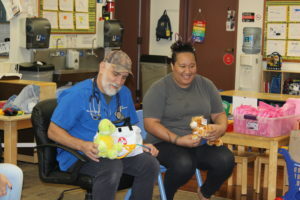 Events like this are possible through donations and the support of our local community.